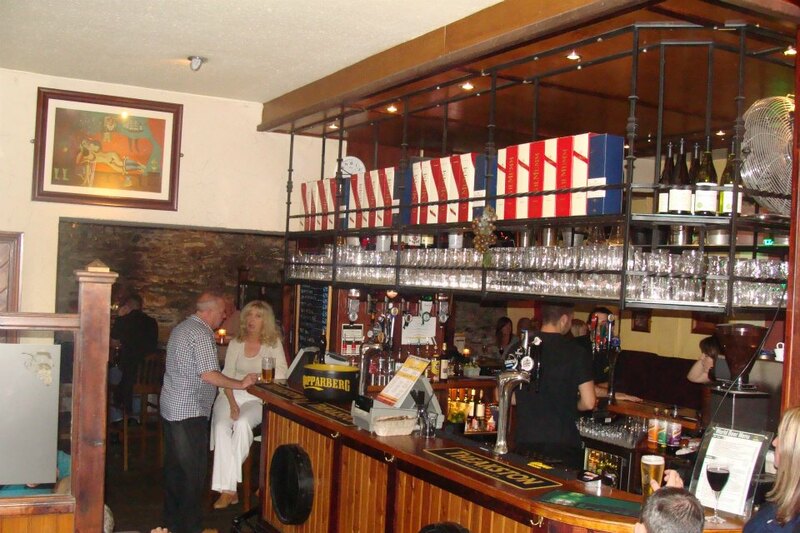 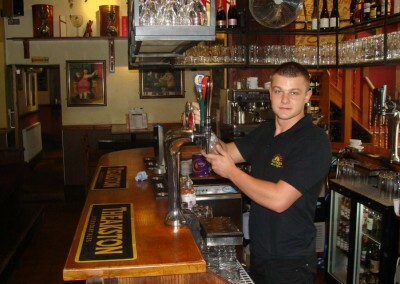 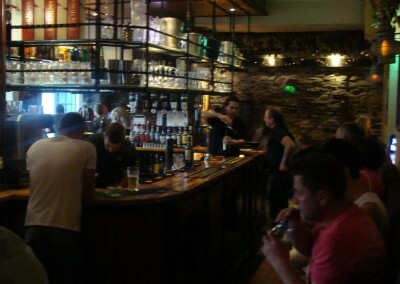 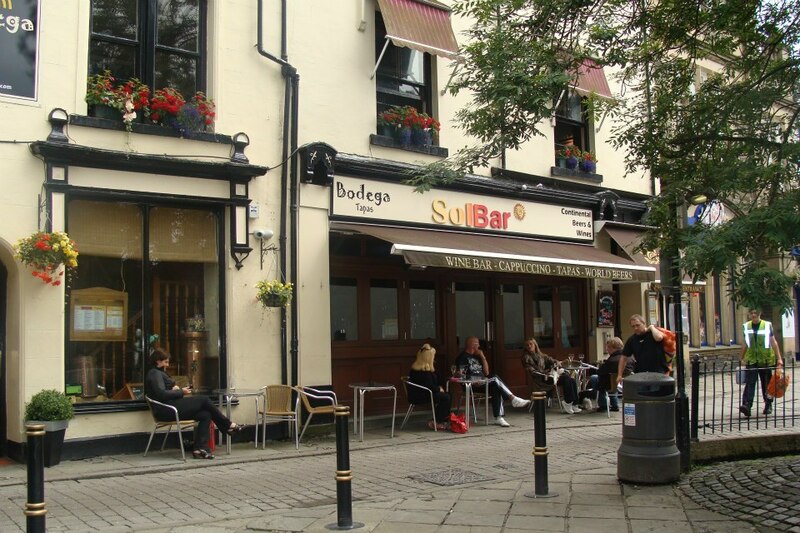 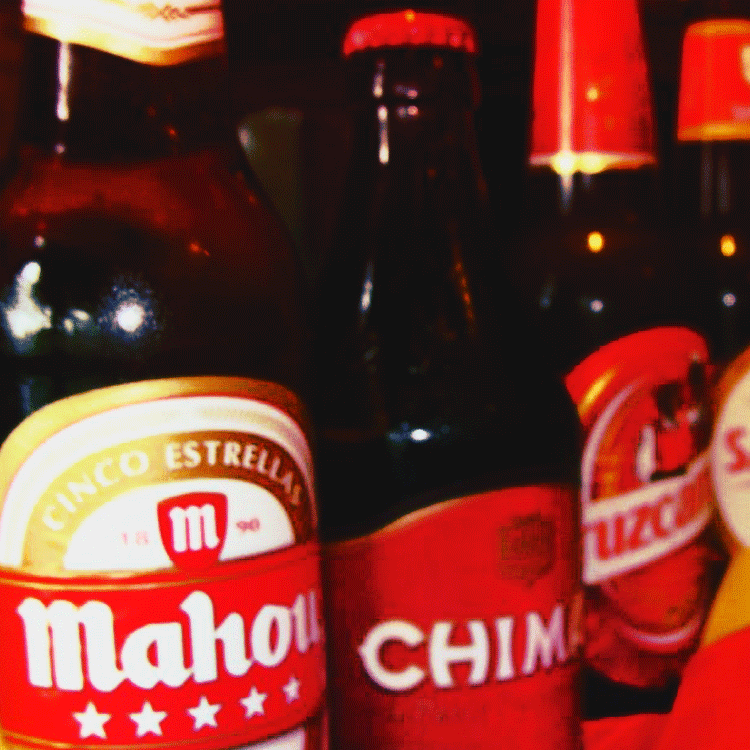 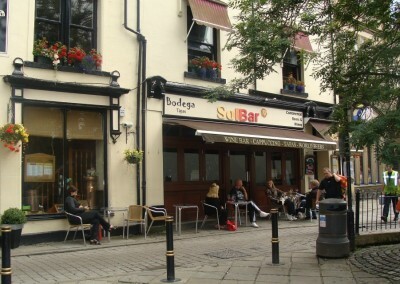 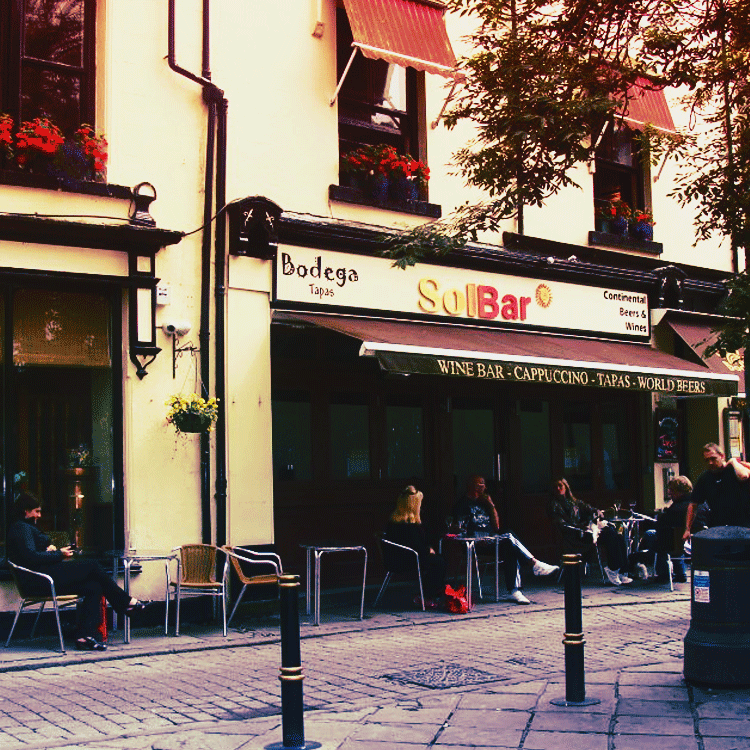 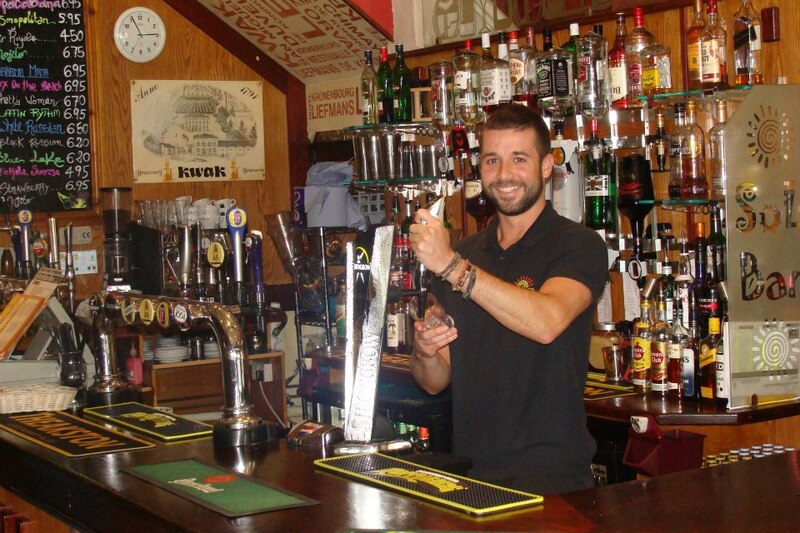 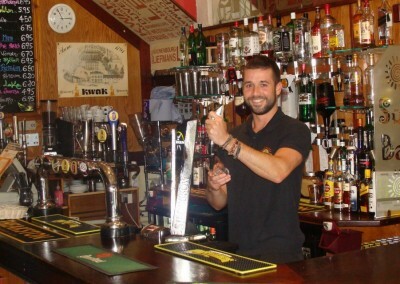  Welcome to the Bodega Bar & Tapas, and Sol Bar website.. Two bars in one… take your pick! 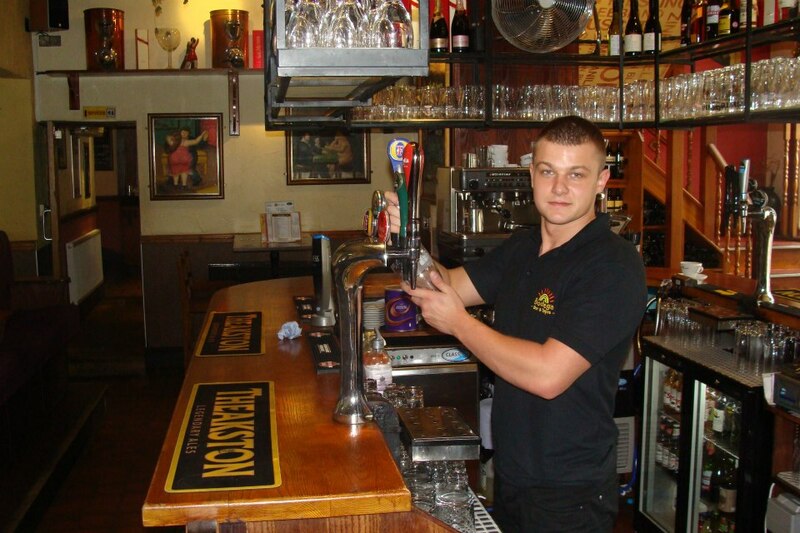 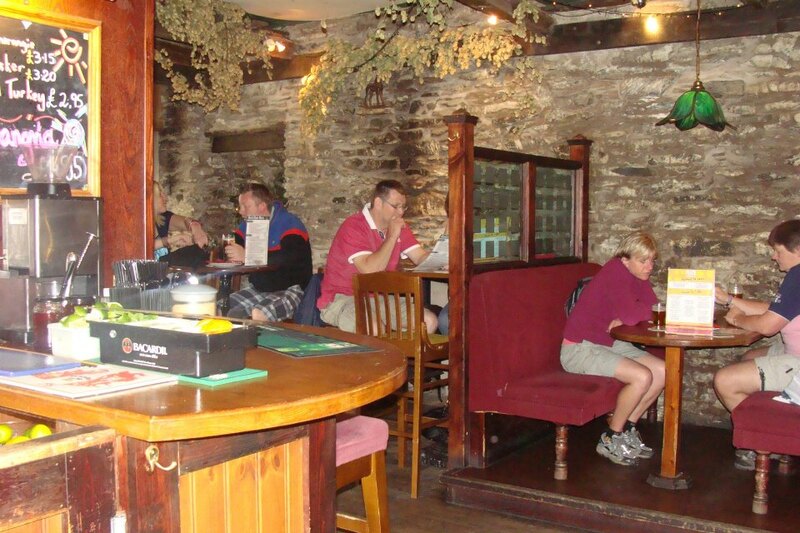 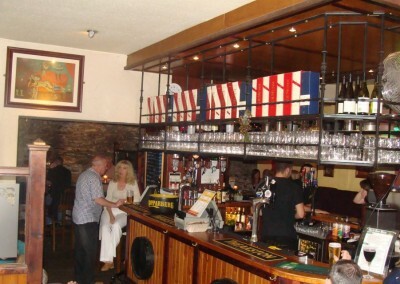 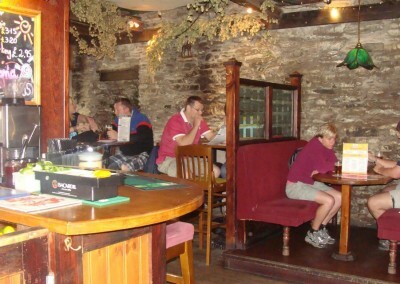 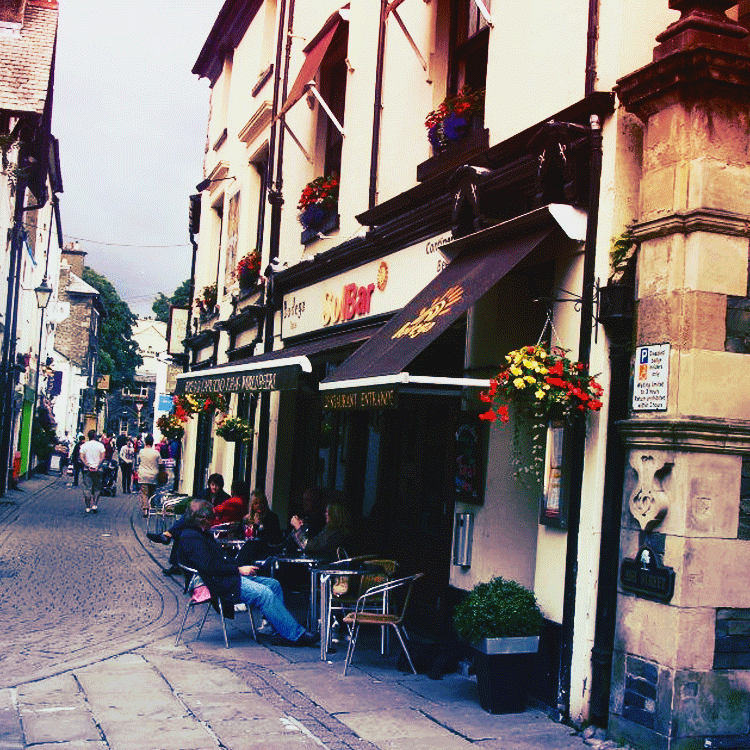 Both offer something a little bit different to each other, but both still packed with great ambience, good quality food and friendly staff.. all in the heart of Bowness-on-Windermere and a minutes walk to the lake.. Why not pay us a visit? 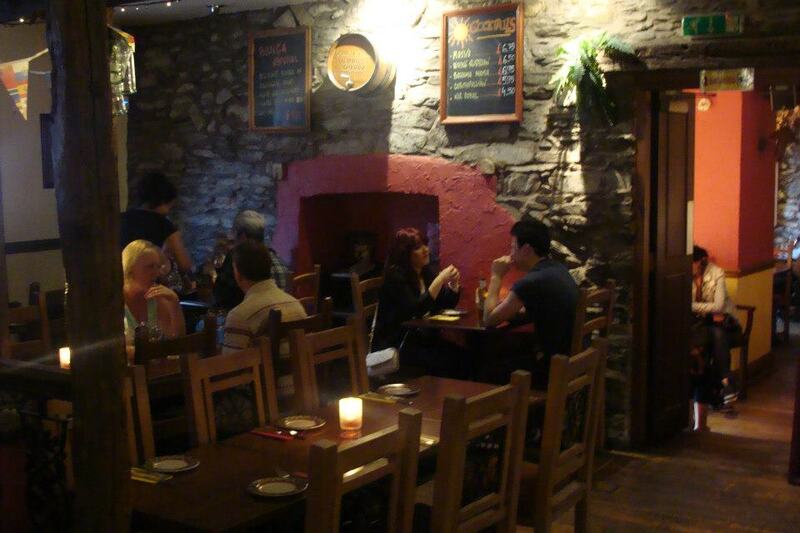 We’re open every day! 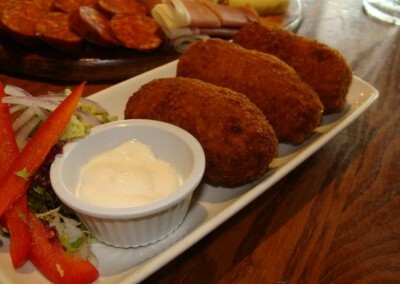 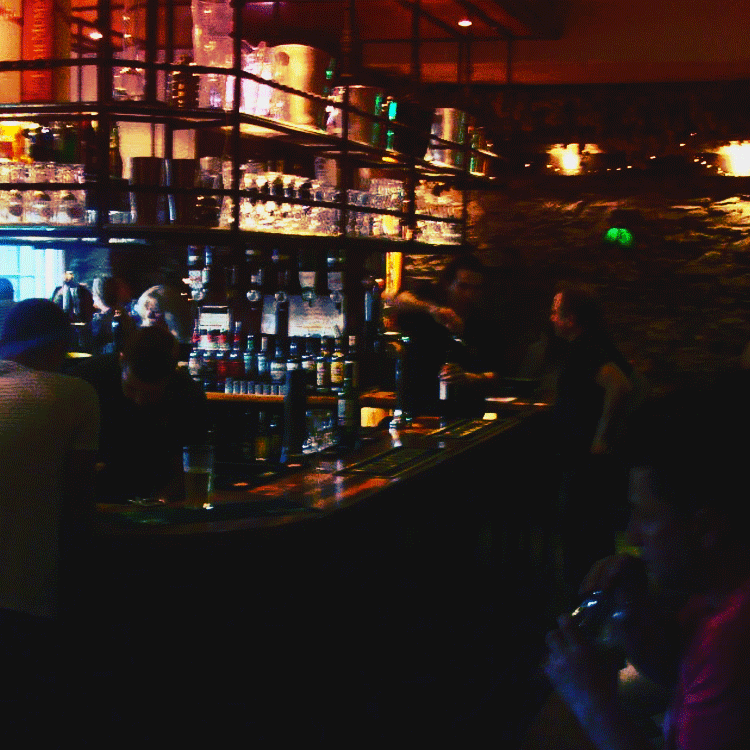 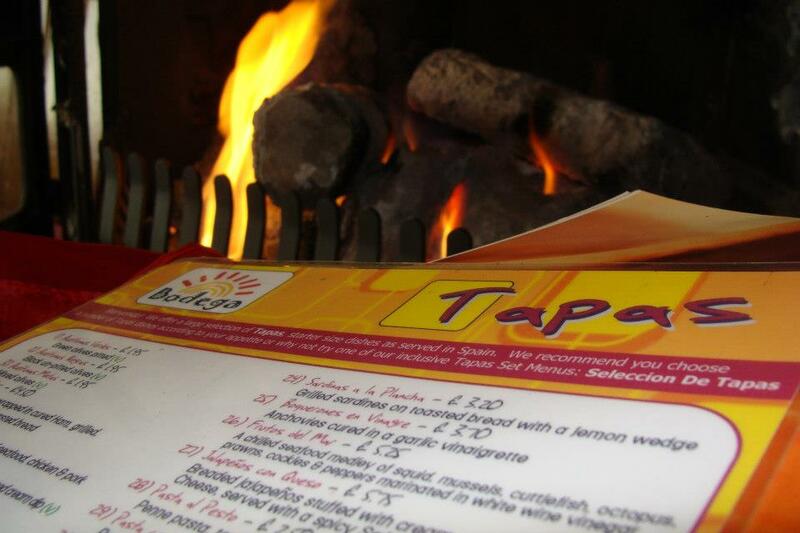 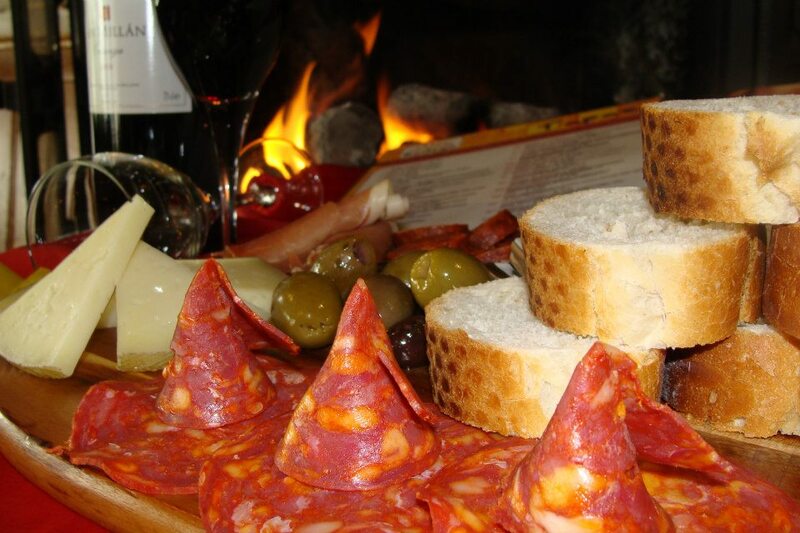 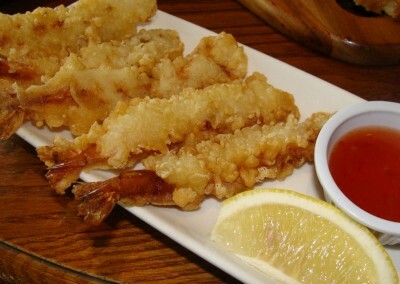 Feeling a bit hungry, come for a quick nibble or choose a few tapas dishes to share amongst friends. 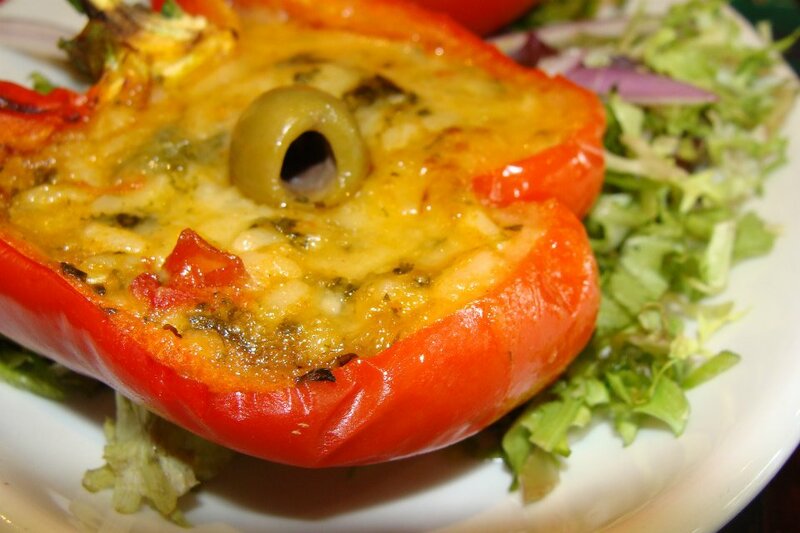 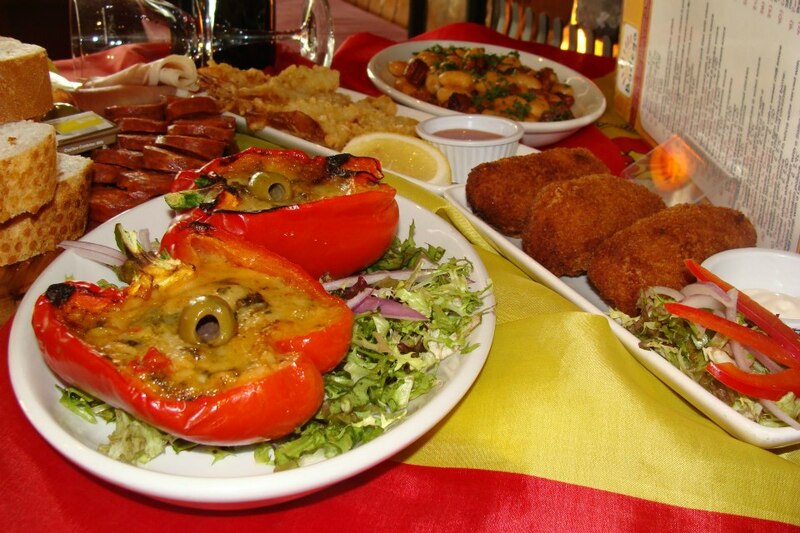 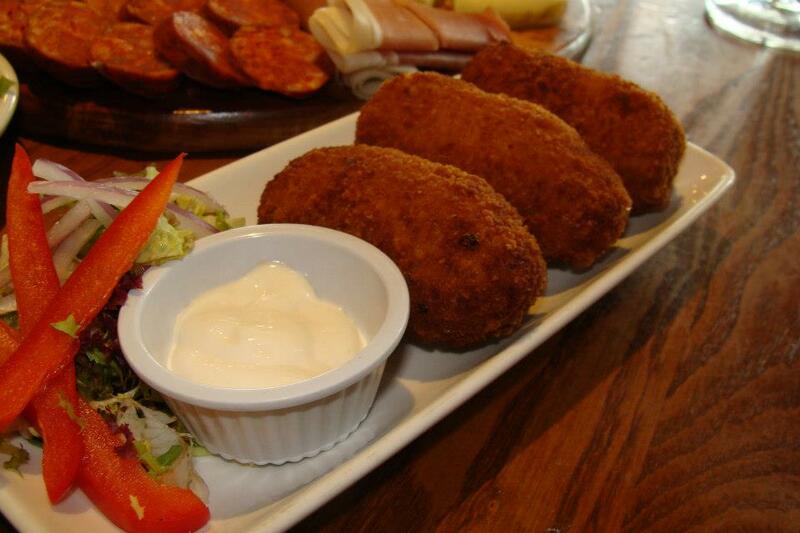 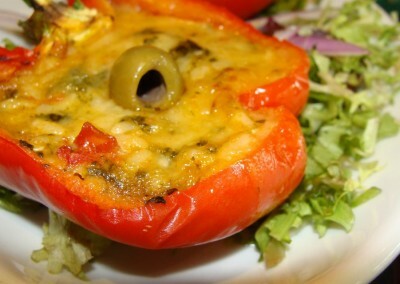 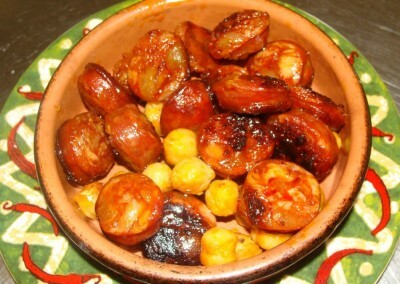 Our tapas dishes are made using fresh ingredients and prepared on site. 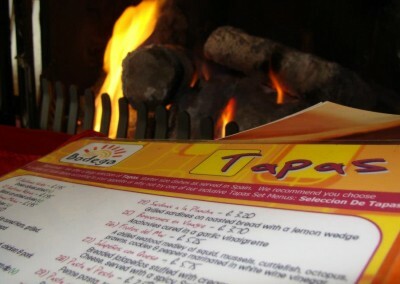 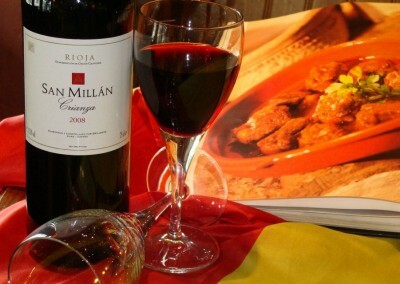 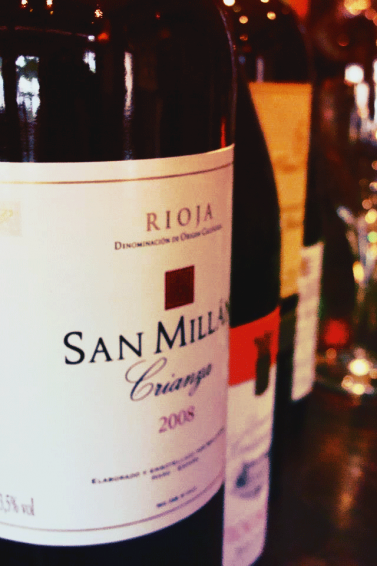 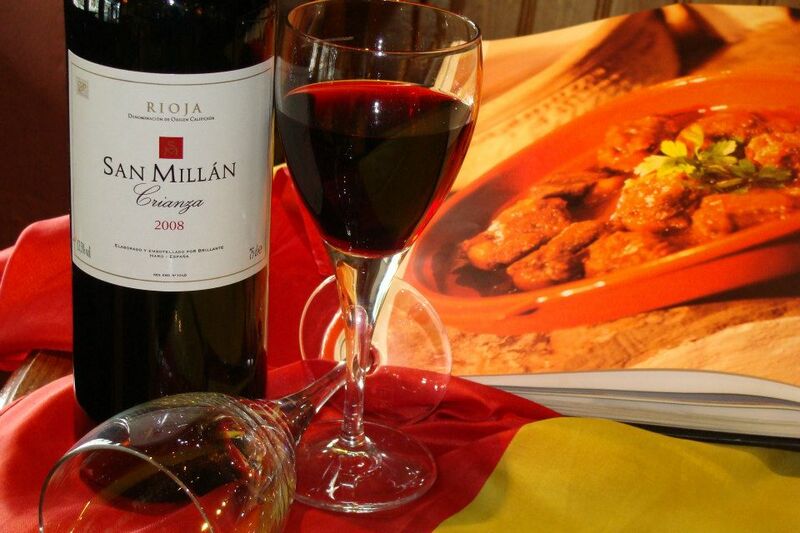 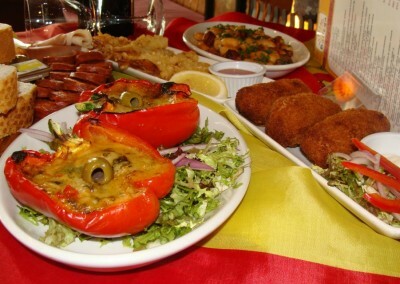 Food served from 12:00 till 22:00..
Come and soak up the essence of Spain in our traditional spanish bar and taste the delicious tapas food and homemade Sangria.. With a very cosy and warm feel, it makes it a great place to come and unwind for the day or evening.. relax with friends in a booth, or just watch the world go by sipping one of our cocktails. 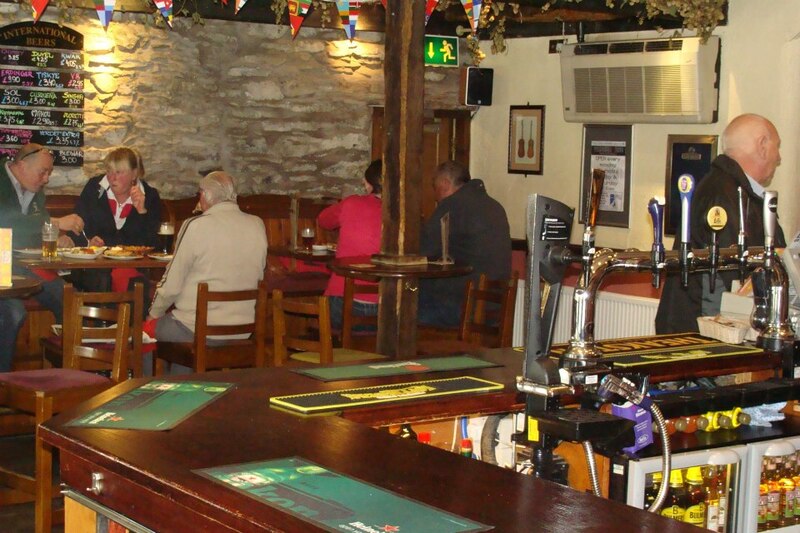 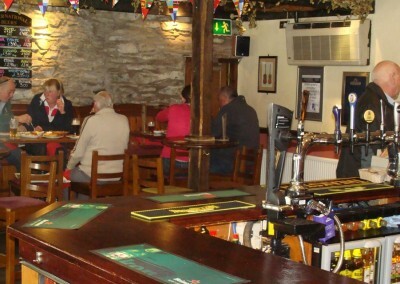 Situated in the centre of Bowness, with easy access to the local bus service, taxi rank opposite, and steamer pier only a short walk away.